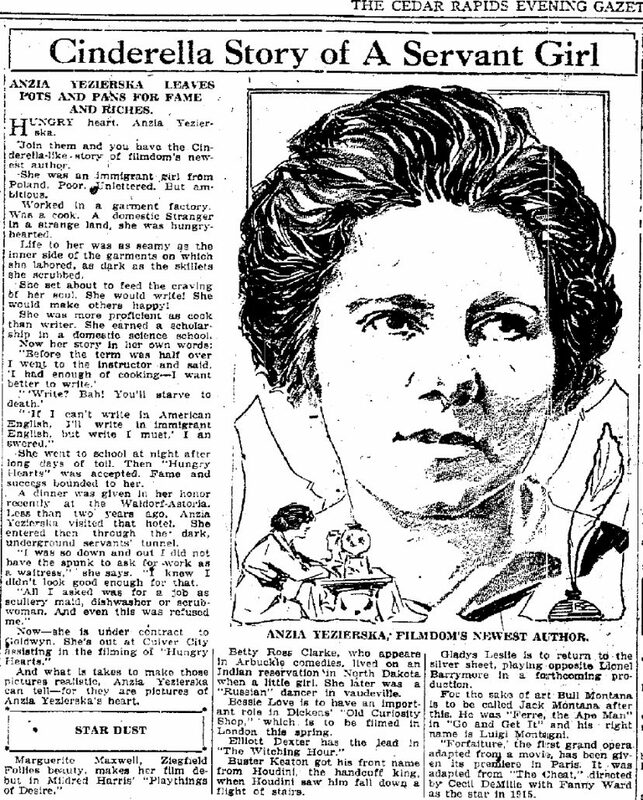 On January 20, 1906, a new kind of newspaper column made its first appearance in the Forward, a Yiddish language newspaper published on New York’s Lower East Side. The column, known as the Bintel Brief, created an exchange between the reader and the press. In today’s world of social media, we call that user engagement. Back then, it came in the form of letters, a bundle of letters, the English translation of the column’s name. Readers wrote with their dilemmas and selected letters were published alongside an editorial response. Indeed, we have seen the formula again and again, but these letters were different, and so were the responses. They provide a window into the word of immigrant Jews. 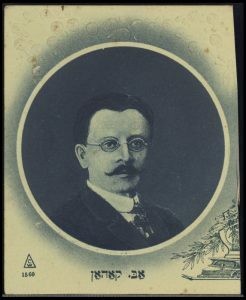 Abraham Cahan, the legendary editor of the Jewish Daily Forward. The letters which ran in the Bintel Brief were from Jews trying to make their way in the new world. The newspaper’s editor, Abraham Cahan, a Russian Jewish immigrant with socialist leanings fled the Russian police and arrived in New York in July of 1882. Cahan, who edited the column himself, and personally responded to many of the letters, saw it as the mission of the paper to create a bridge between the old world of Eastern Europe — from which most of the newspapers readers had emigrated — and the new world of the United States. Reading the Bintel Brief is an entry into a unique moment in history; between 1880 and 1924, two and a half million Jews left Eastern Europe for the United States. 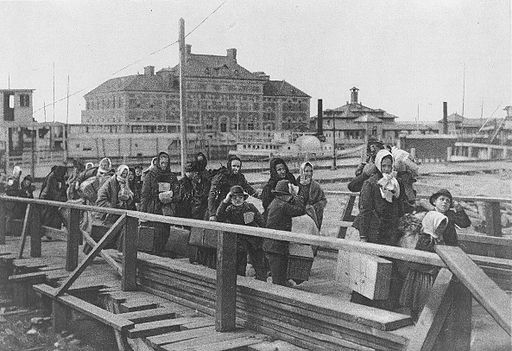 The vast majority of them made their way to New York’s Lower East Side from Castle Garden (1855-1890), the first immigration station in the U.S., and Ellis Island, which opened in 1892. 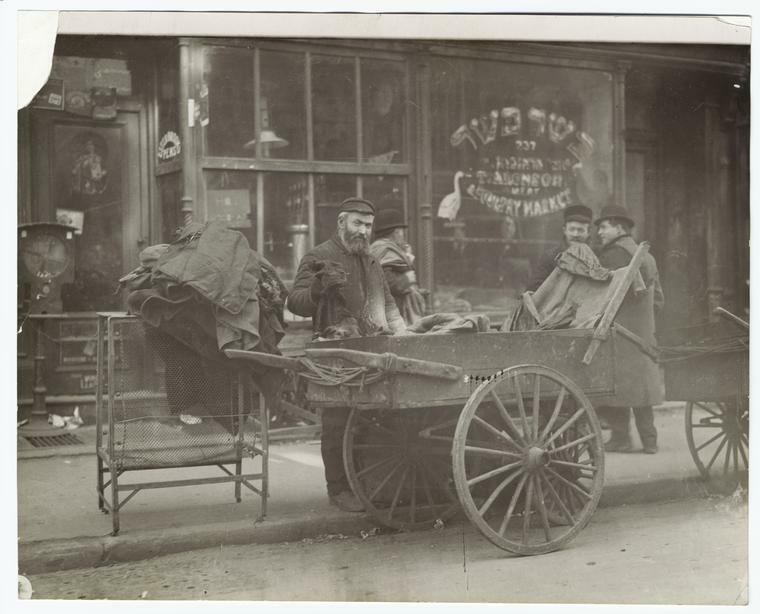 Earlier communities of Jews had emigrated to the United States, but not in the same numbers. 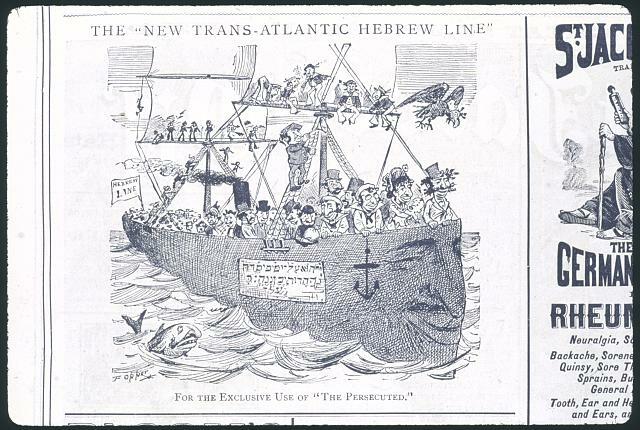 Many German Jews, who came to the country with thousands of their Christian countrymen between 1840 and the 1860s, had successfully integrated into American life. From the perspective of previous generations of Jewish immigrants, many of whom were working hard to be seen as part of the American mainstream, these newcomers were something alien. Some feared that the mass migration of Eastern European Jews would provoke a backlash against all Jews in the U.S.
Jews were to provide as many conscripts as required from the soslovie (Russian tax-paying estate) to which they belonged—usually four conscripts from each thousand subjects…..All recruits, including Jews, had to serve 25 years in the army, and, if they married, their offspring, as children of Russian soldiers, became the patrimony of the military and were destined to attend schools for soldiers’ children…. Yet some differences between Jews and non-Jews applied: most significantly, Jews were required to provide conscripts between the ages of 12 and 25, whereas for others the conscripts were between 18 and 35. While no formal legal status existed at the time, the Jews fleeing Eastern Europe were refugees. In Eastern Europe Jews had their own language, they spoke, read, and wrote in Yiddish and many Eastern European Jews did not speak the formal language of the countries in which they lived. 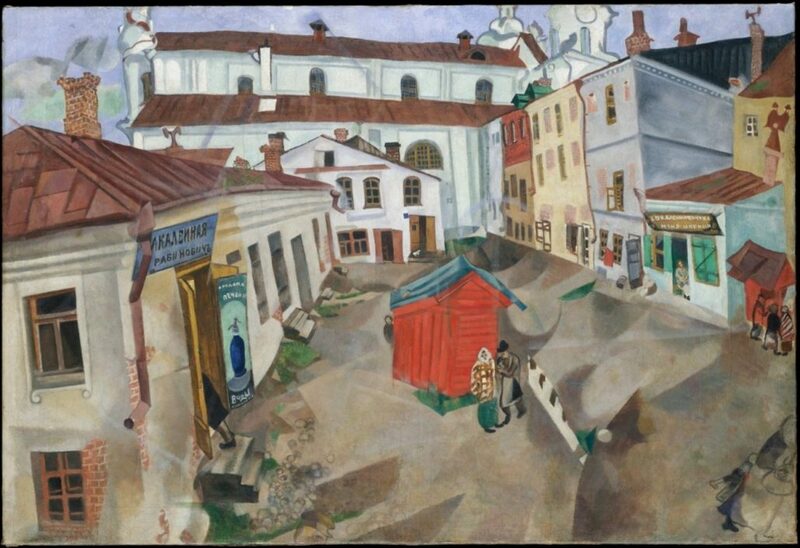 While some Eastern European Jews welcomed ideas from outside or their communities and interacted with the non-Jewish world on a regular basis, many others, recognizing their vulnerability, had learned to keep to themselves. 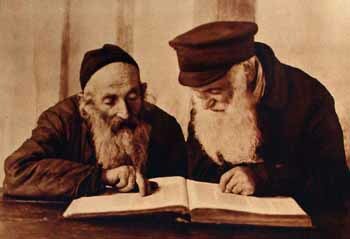 Unlike many newcomers to the United States at the time, many Eastern European Jewish men were educated, their primary instruction was in religious texts and tradition. 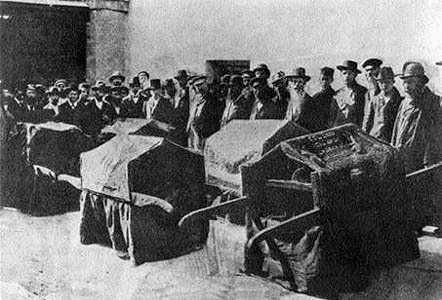 Facing restrictions from outside and inside the community, many younger women, and men found life in the shtetl, small Eastern European villages with a high concentration of Jews, suffocating. While some left for the cities of Eastern Europe such as Warsaw or Cracow, huge numbers sought to enter what they called “the golden door” – the United States. Writing in The Atlantic Magazine, Abraham Cahan described a scene that captured the feelings of many Eastern European Jews. There is no hope for Israel* in Russia. The salvation of the downtrodden people lies in other parts, in a land beyond the seas, which knows no distinction of race or faith, which is a mother to Jew and Gentile alike. In the great republic is our redemption from the brutalities and ignominies to which we are subjected in this our birthplace. In America we shall find rest; the stars and stripes will wave over the true home of our people. To America, brethren! To America! 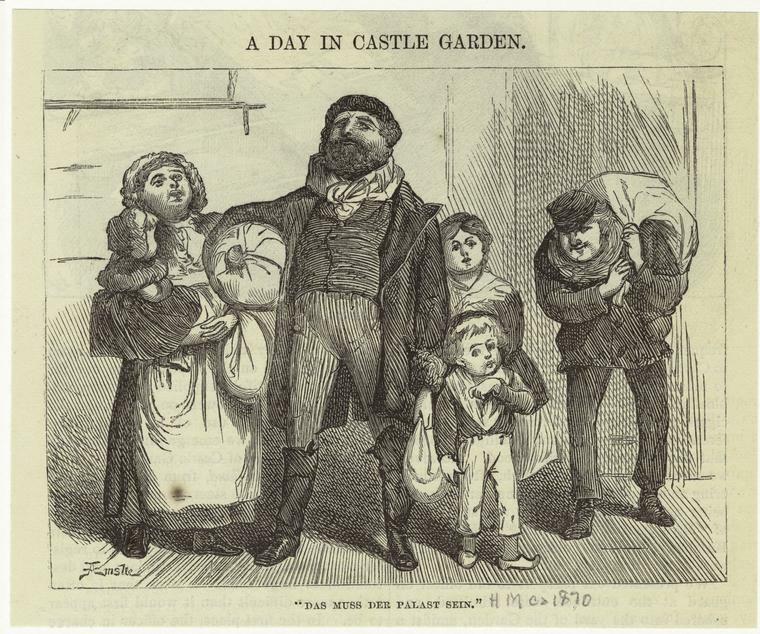 In contrast to Italian or Chinese immigrants, most Jews came to the country with their families, intending to stay. 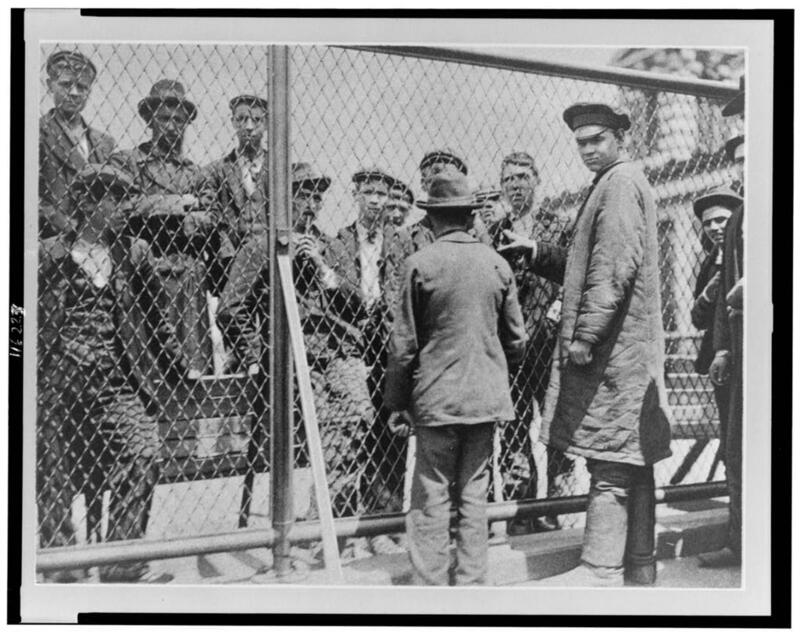 Whereas discrimination, immigration restrictions, and tradition created a bachelor world among Chinese immigrants and 60 percent of Italian immigrants worked to earn money and then returned to Italy, Eastern European Jewish families had no other choice but to try to make a go of it in the United States. 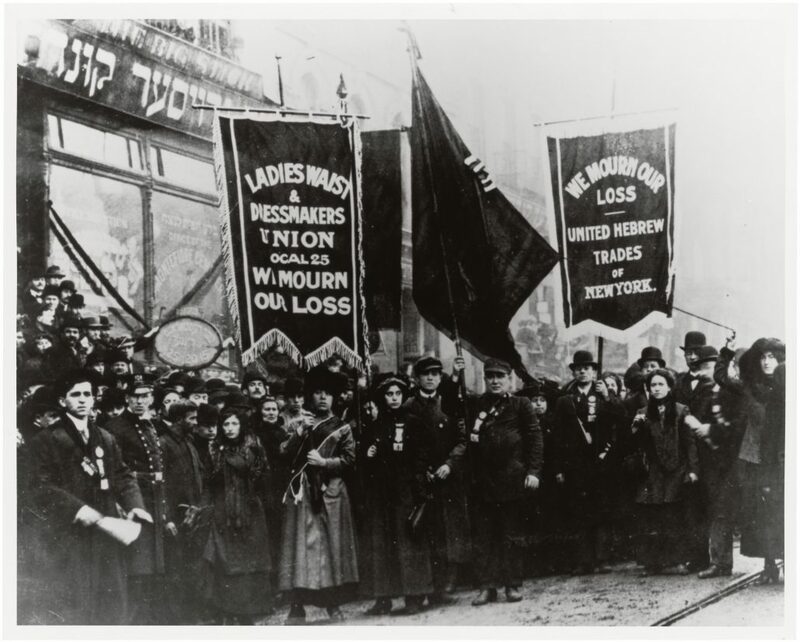 Many Jewish men and women took jobs alongside other immigrants in the sweatshops of the garment industry, or took on piece work, sewing clothes and getting paid by the piece while working out of their tenement flats. 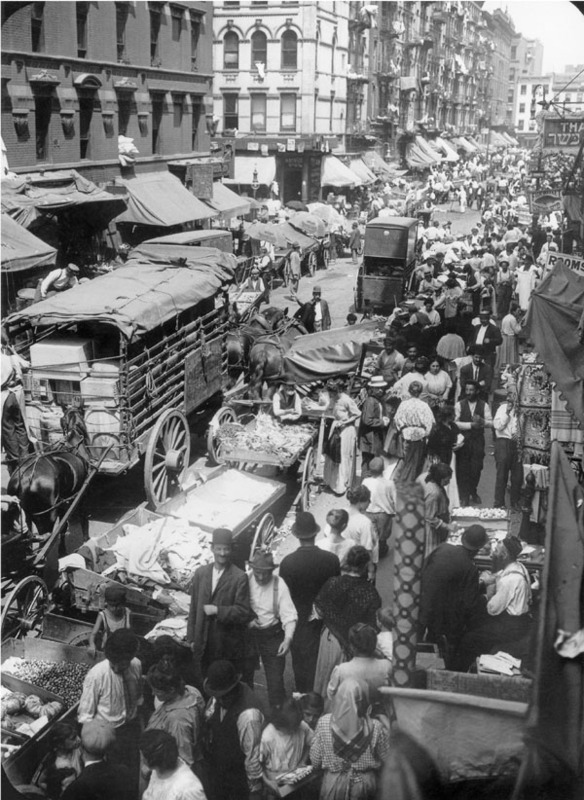 The streets of the Lower East Side were filled with energy, push carts selling all kinds of goods, and people. Living in one of the most densely populated neighborhoods in the world, whole families moved into tiny, airless tenement apartments, often alongside renters who slept in shifts where ever there was space. The Lower East Side, as you discover in the letters, provided an extraordinary network for newcomers. 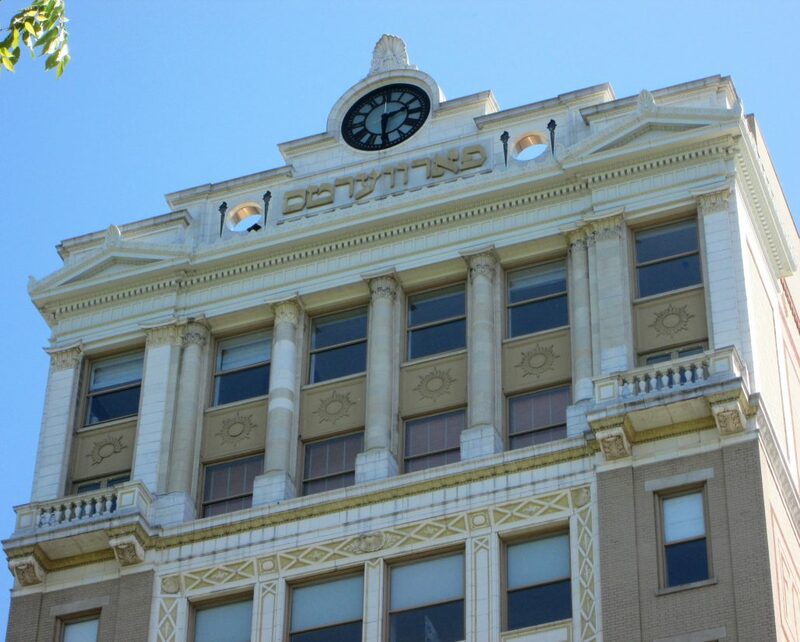 The neighborhood and its immediate surroundings had been home to Irish and German migrants during the 19th century. Towards the end of the 1800s, new institutions sprung up for the new arrivals, including mutual aid societies and synagogues, sometimes repurposing a Church to make way for a new Jewish religious congregation. 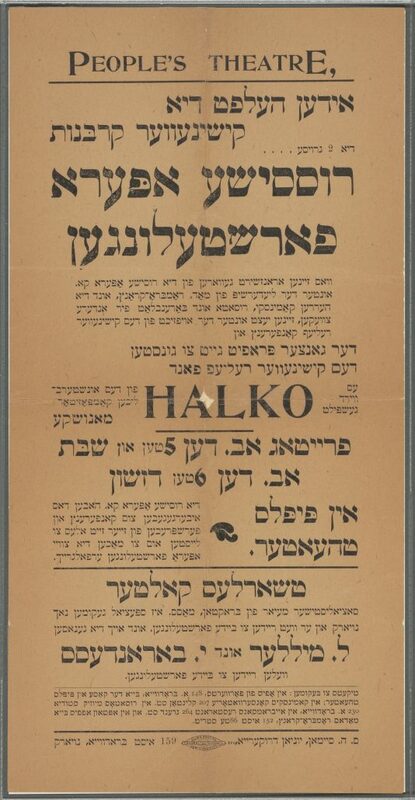 While synagogues were important gathering places for religious families, many Jewish socialists (or freethinkers) scorned religion but gathered at political meetings or in tea houses, where they discussed the events of the day. 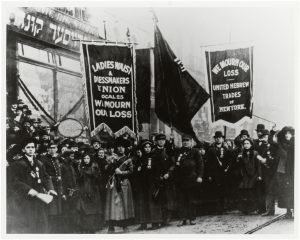 Active labor unions organized to improve working conditions, and Yiddish theaters, sprung up along Second Avenue and throughout the lower east side as well. 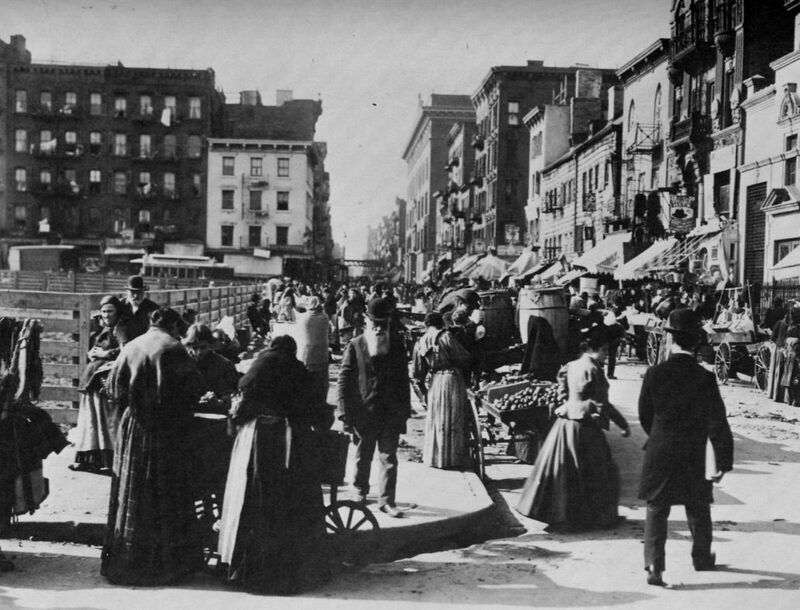 Some suggest that the immigrant Jews of New York left the shtetls of Eastern Europe and moved to a new one in the United States. That isn’t quite right. Yes, you could find many of signs of the old word in the Lower East Side, but the mix, energy, and the dynamism of the community was distinctly American. The Forward, under the editorial direction of Abraham Cahan, played an outsized role in the lives of immigrant Jews. By focusing on the real-life interests and challenges of Eastern European Jews in the United States, the paper’s influence grew well beyond the Lower East Side and beyond the socialist political leanings of Cahan and the paper’s supporters. Some have described the paper and the conversations it generated, as an instruction manual for new Americans adjusting to life without the clear authority of either dreaded political officials or local religious leaders. In the columns of the Bintel Brief, we step into the lives of real people making the adjustments from one world to another. The young man who has struggled to find work, asks if he should send his first paycheck to his blind father in Russia. The factory worker asks for advice on dealing with the anti-Semitism he encounters among his co-workers. The refugees who are detained at Ellis Island ask for help. The wife worries about her husband who is outraged by the violence back home and wants to return for revenge. The children of immigrant parents who are ashamed that their parents don’t speak English around their friends and the Jewish young man who can’t write in Yiddish and worries that the cultural traditions of his parents are being lost. As readers, we discover stories of acculturation, integration, and assimilation. 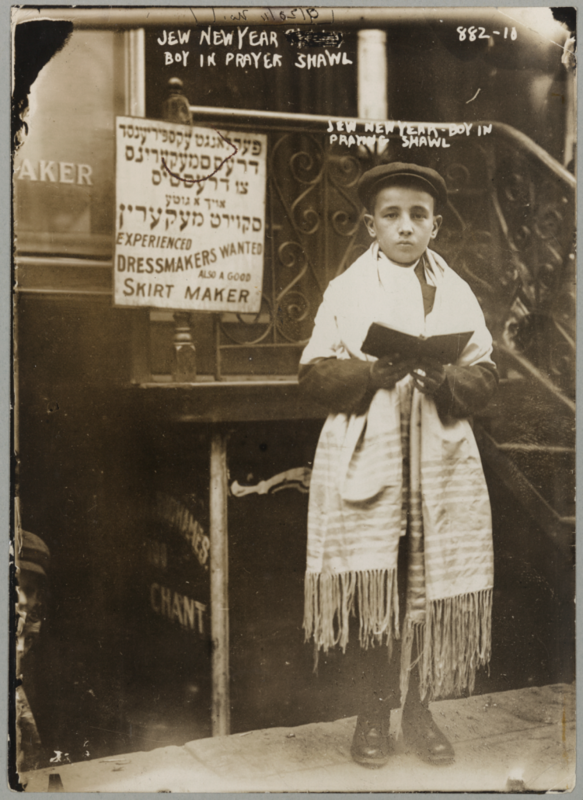 The letters expose dilemmas between individuals and the communities in which they live, between religion and secularity, between parents and their native-born children, between husbands and wives, between immigrant Jews, their immigrant neighbors, and longer entrenched Americans. We are able to recognize the complexity behind the easy labels we use to describe people and recognize words like Americans, Jews, and immigrants can serve as introductions to people and groups, but the more you know, the more you recognize the limits of simple categorization. While the stories may be particular, and this is why we have provided this context, the dilemmas are familiar. They are echoed not only in the lives of immigrants from their time, but also by successive generations of immigrants to the United States, Europe, and elsewhere. * In using the word Israel in this context, Cahan is not describing the state of Israel, which was not a country at the time, he was referring to Jews and the Jewish people. A peddler on the Lower East Side.